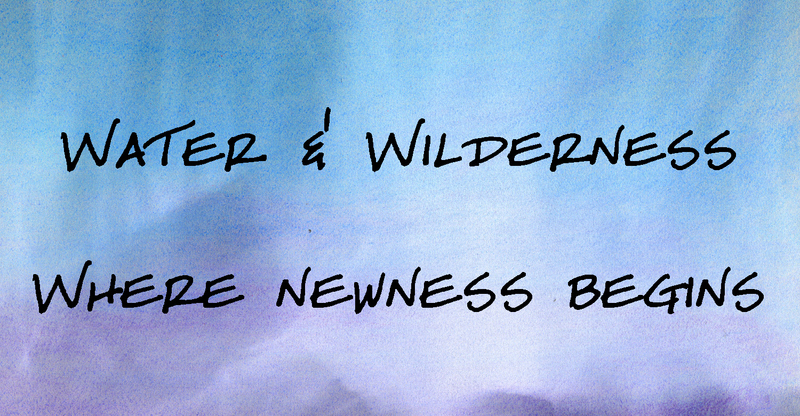 This is where newness starts: by a river side in the wilderness. It starts with Jesus, not with us. It starts with us watching on, wanting to ask questions, most of which don’t get answered. It starts with the new King acting in ways that are so different than would be expected. Jesus stood on the river banks with sinners, waiting to be baptised. Here’s the film trailer I shared during this sermon.